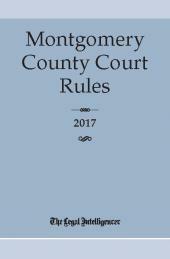 Be prepared before and during trial with The Legal Intelligencer's Delaware County Court Rules. 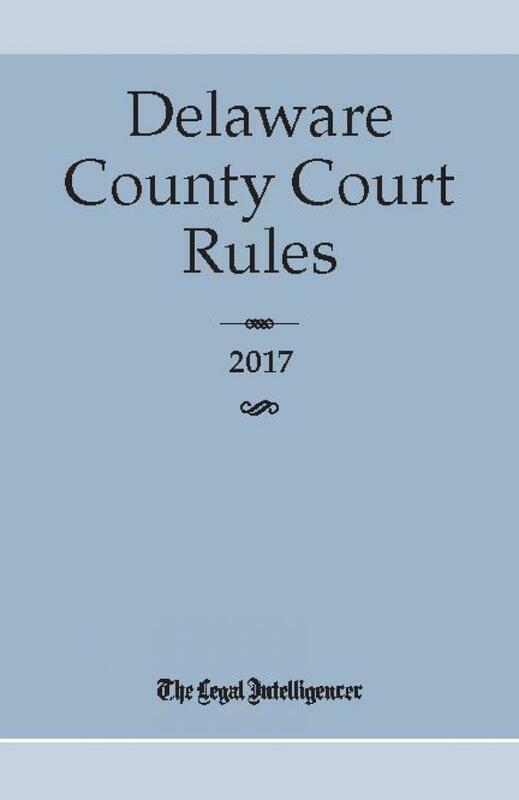 Each edition encompasses Civil, Criminal, Juvenile, Family, Orphans and District Justice rules and contains vital contact information for judges, courthouse personnel and county and bar officers. 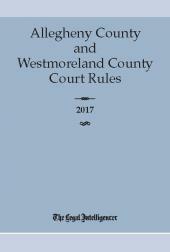 There's a handy forms section, as well as companion writable CD-ROM with forms for easy editing and printing. 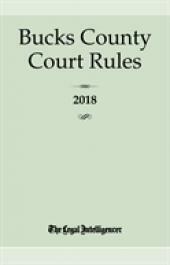 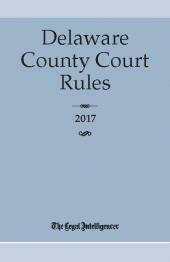 Unique from any other rules products, our court rules book include editor's notes that highlight when rules have been changed, amended or rescinded and their effective dates and can be easily transported to and from the courtroom.